If your loved one needs help with basic daily activities, there are several ways to pay for assisted living. It may be difficult to find reliable, trustworthy information on your own, so this article explains six ways to finance assisted living. The bottom line is that the cost of assisted living varies widely from state to state. The price of assisted living can range anywhere between $2,000 and $5,000 per month. The good news is that your loved one can finance assisted living by cashing out their life insurance policy. 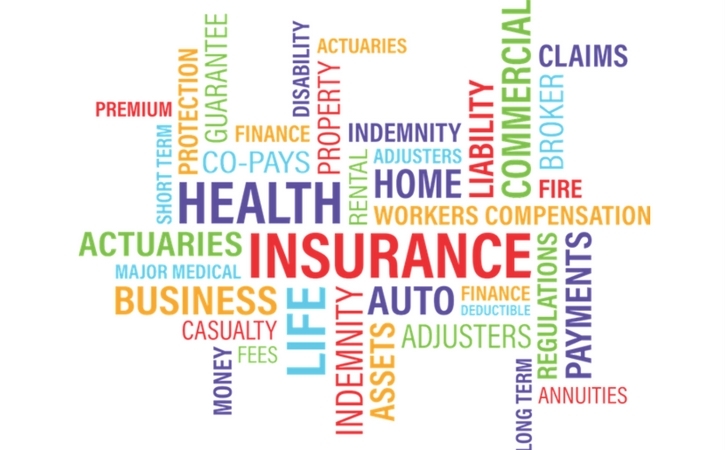 Terms vary, but insurance companies may buy back policies for 50 to 75 percent of face value. Another option is long-term care insurance, which is different from cashing out a life insurance policy. The catch with long-term care insurance is that it is more affordable when purchased earlier in life. Your loved one may have difficulty receiving long-term care insurance if they are already in need of assisted living, but there are other options you can try as well. If your loved one is a homeowner, you can try to get a reverse mortgage. A reverse mortgage works by converting a portion of home equity into income. Your loved one can either cash out a lump sum or receive monthly income to pay for assisted living. Another avenue is selling or renting your loved one’s home. If you cannot gain approval for a reverse mortgage, selling a home outright may be best, but remember that leasing is an option too. The key is finding a balance between assisted living expenses and generating enough income your loved one will receive from renting their home. Selling a home can be a lengthy process, so bridge loans help pay for living expenses until your loved one closes on the sale of their home. This is a good option if your loved one does not have cash on hand to move to an assisted living facility. Bridge loan terms come in two varieties – unsecured lines of credit and secured lump sums. Speak with a financial adviser to decide which option works best. If your loved one has saved money for retirement, you can try an annuity to finance assisted living. Annuities are complex financial instruments that you begin with a lump sum payment and cash out funds over time. The purpose of an annuity is to secure retirement income if you believe your life savings will not be sufficient to pay for assisted living. Certainly, your loved one’s financial situation depends on a number of factors. These six payment options ensure that your loved one will receive quality health care as they age.